A man has been charged with murder in connection to a shooting death in Oshawa this past summer. 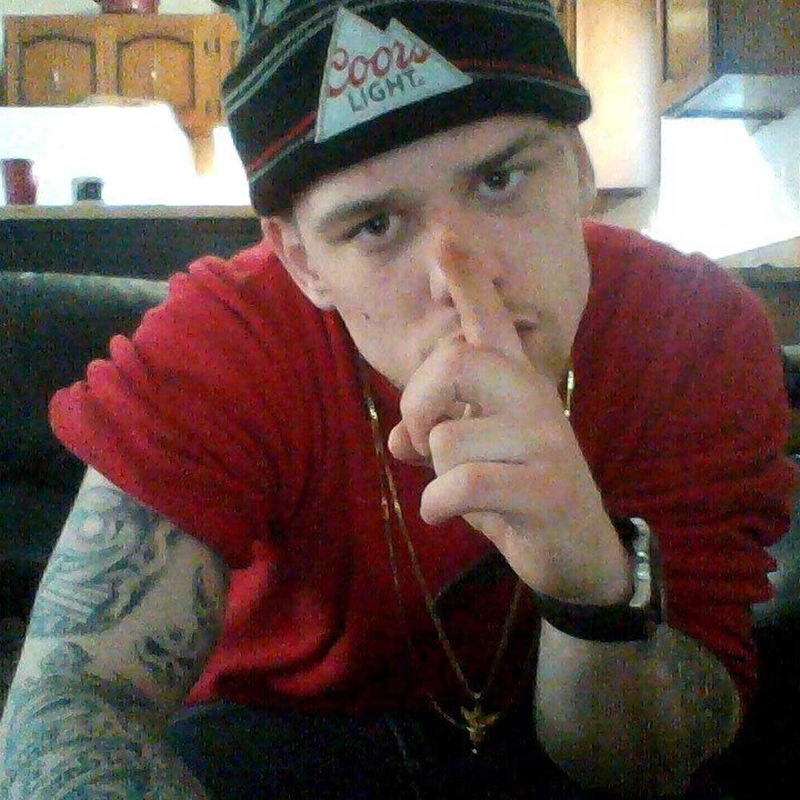 On June 6, 24-year-old Kyle David Baker was shot dead at 134 Bloor Street East around 2 a.m.
Baker’s death was later deemed a homicide, the eight of the year in Durham Region at the time. On Wednesday, Durham Regional Police announced that a suspect has been charged. Sahilan Surendran, 28, of no fixed address, is charged with second degree murder. Anyone with new information that would assist investigators are asked to contact Det. Horrocks and Det. McDermott (ext. 5418) of the Homicide Unit at 1-888-579-1520.